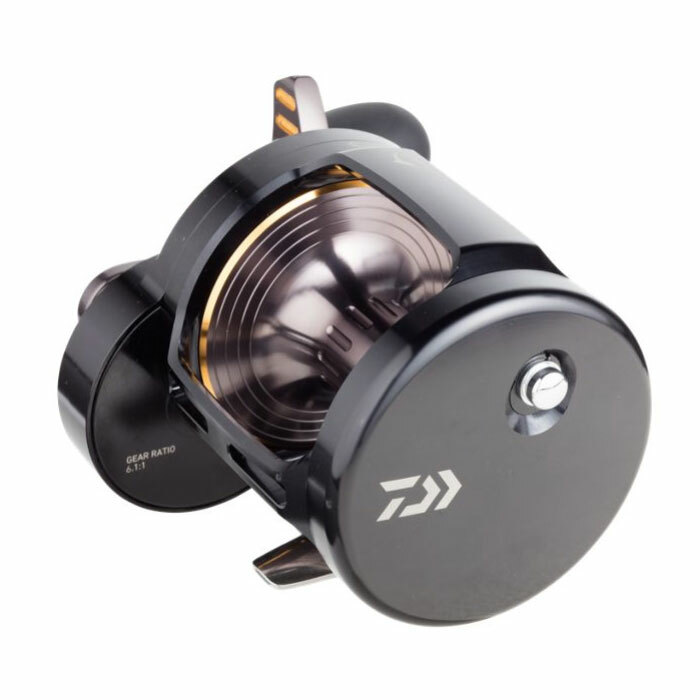 Daiwa's best and toughest multiplier comes equipped with Magsealed bearings, plus a precision machined one piece frame, sideplate and spool. 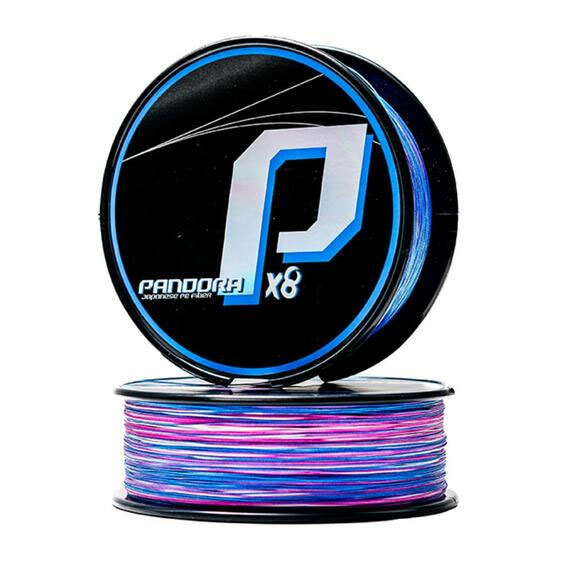 This is matched with a high speed retrieve making this reel perfect for tackling fast moving big game species. The latest edition features Magsealed technology, protecting the interior mechanism from the intrusion of salt water. 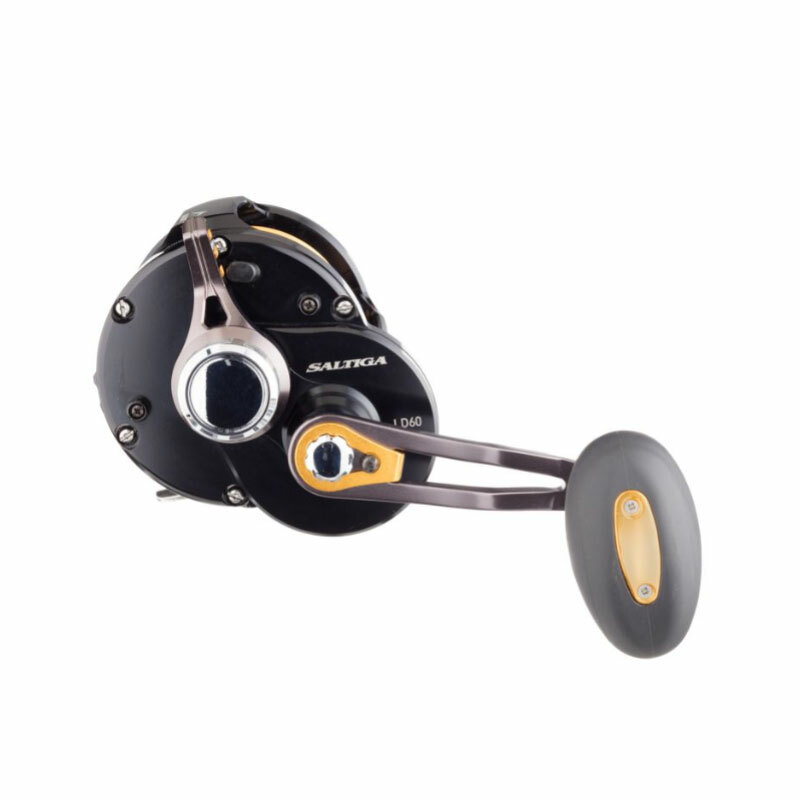 Saltiga also has a precision machined one piece aluminium frame for more cranking power, strength and durability. 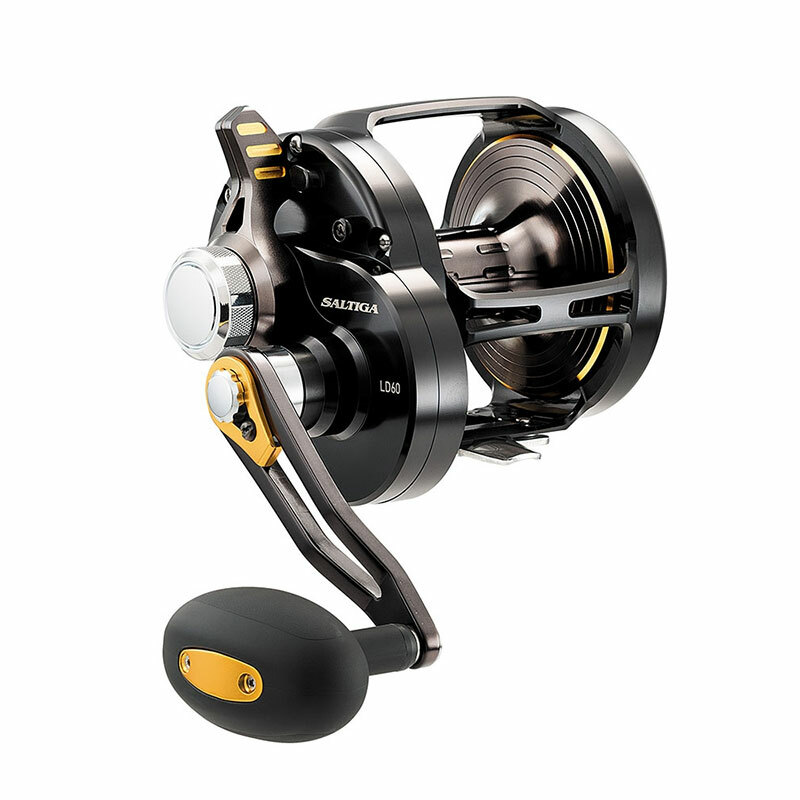 Suited to all styles of boat fishing, each model can also be cast with, thanks to the Centriflex braking system. 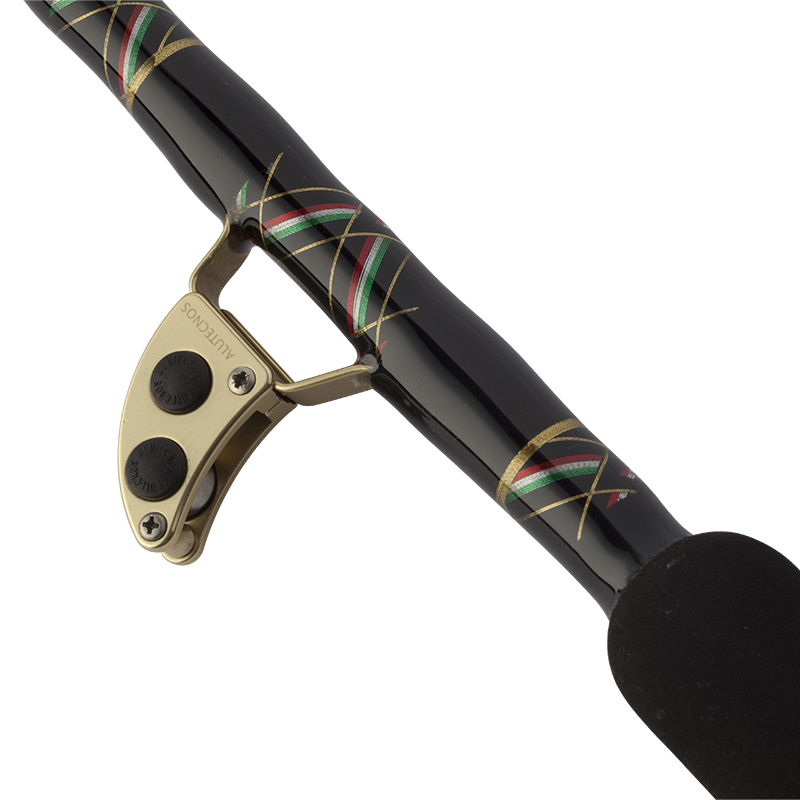 Offering sizes from 20 up to 60 there is also a ‘lever drag’ 60 Dogfight for the biggest fish at home and abroad.